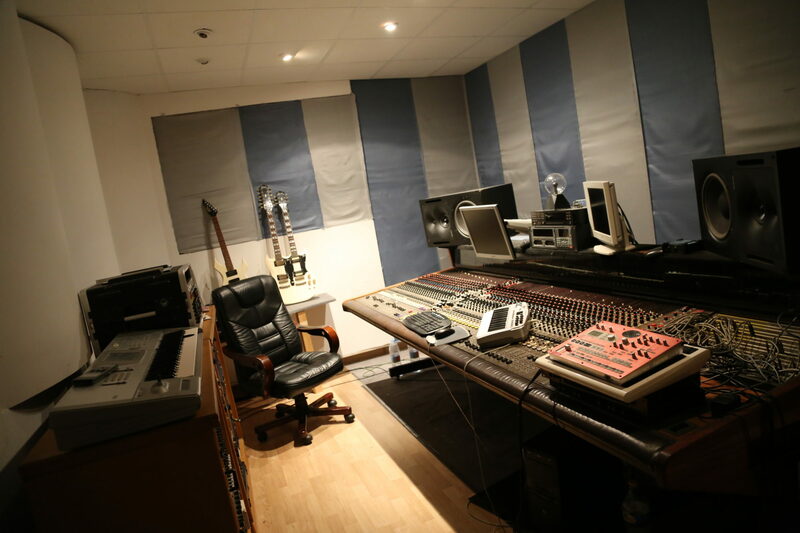 Project Studios - Team 33 Music S.L. 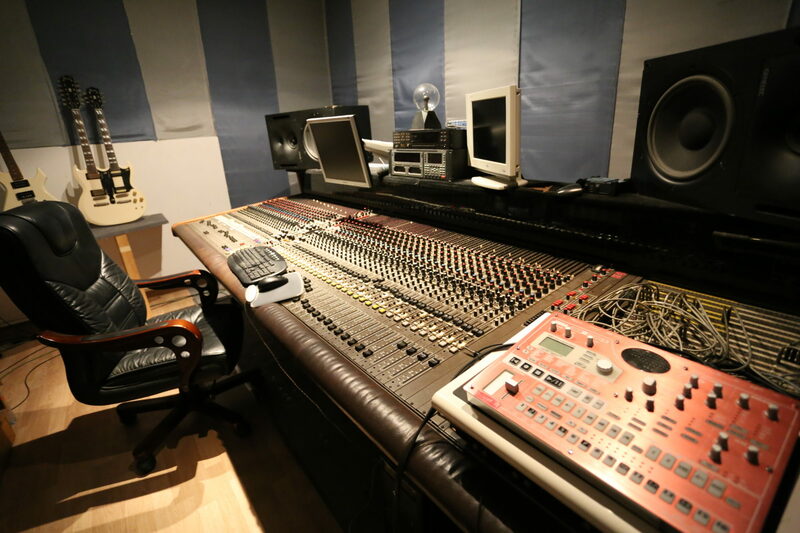 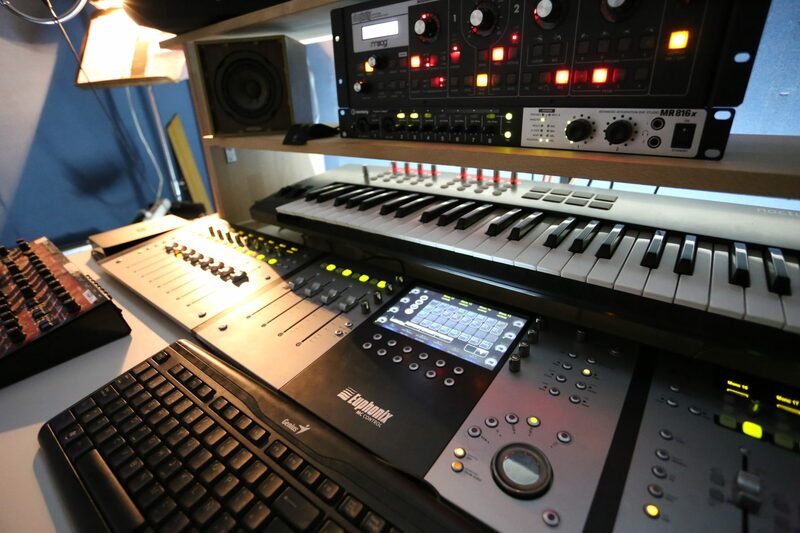 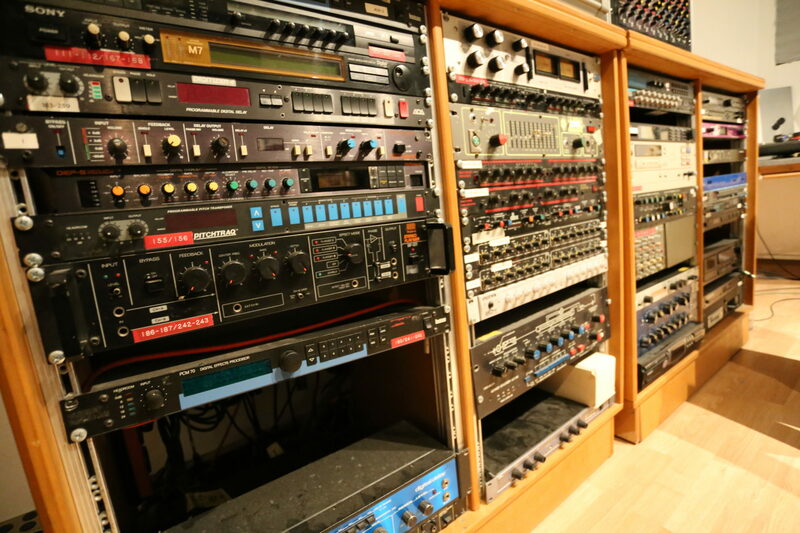 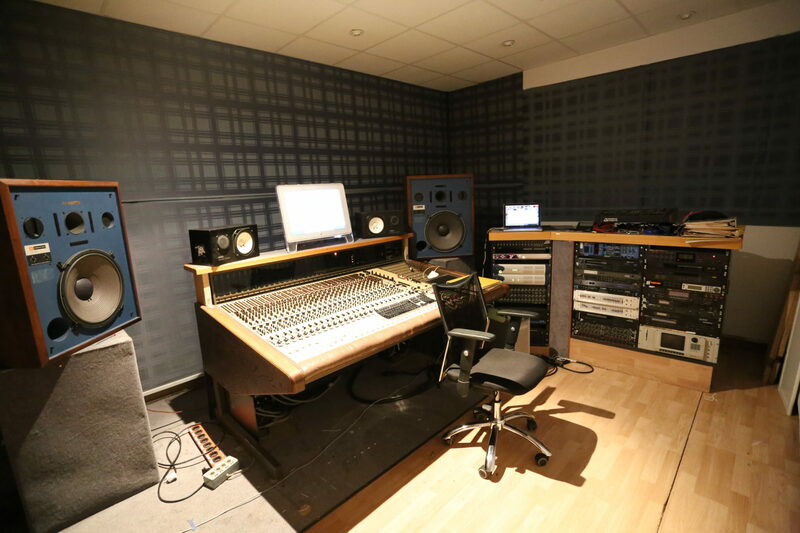 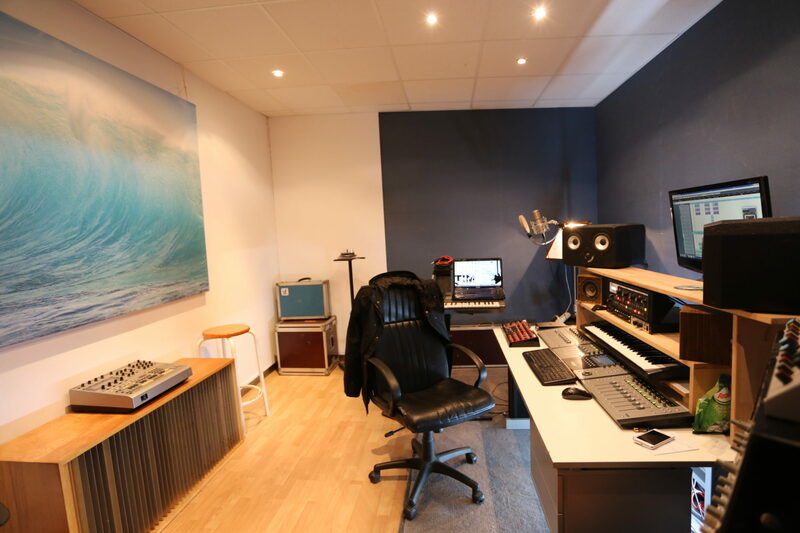 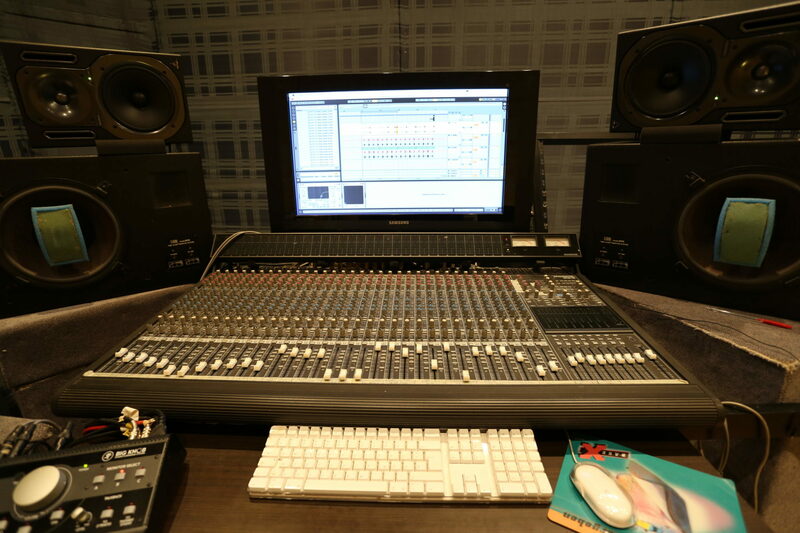 Beside the main LEDE regie, Studio 33 offers 2 more studios full equipped with MCI consoles, digital/analog multitrack and 3 Midi-Rooms facilities for daily rental or projects based usage. 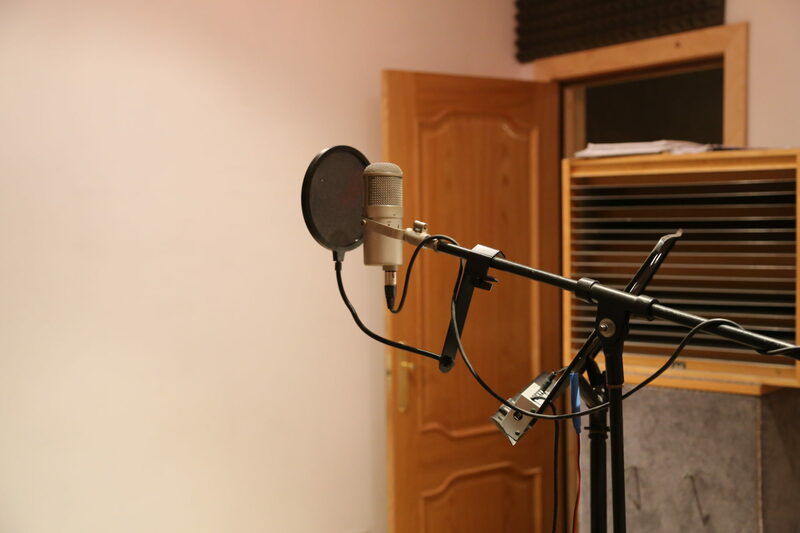 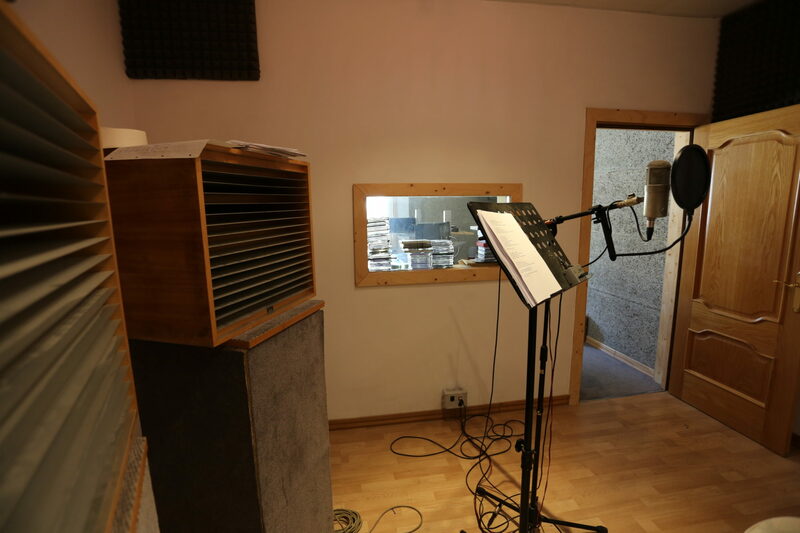 Feel free to contact us for a project studio rental at our facilities.